Mission Bay Aquatic Center Blog: New small event packages are perfect birthday parties & more! 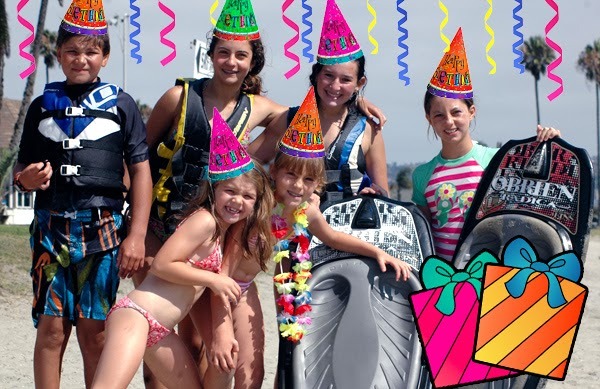 New small event packages are perfect birthday parties & more! Do you have a birthday, small work event, or sunny San Diego day that you want to celebrate coming up? MBAC is now happy to offer small group party packages, perfect for making planning your next event simple, fast, and fun for everyone. With the wide variety of packages to choose from, there are many options to suit your needs and budget. The picnic packages are beach party style events complete with watersports equipment, a lifeguard supervisor, and lots of opportunities for a fun day at the bay. Lesson style events are great for team bonding, or as a more interactive learning experience and include offerings such as a Stand Up Paddleboard Tour, Learn to Surf Party, or even a Moonlight Paddle! 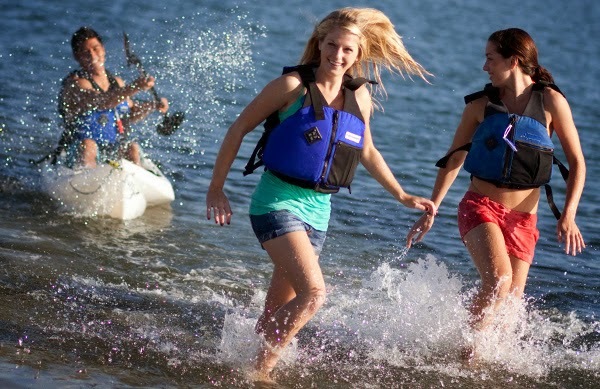 If you are looking to host an instructional coworker event where employees can all learn how to sail, surf, or SUP together, then our lesson style events are a perfect opportunity for a unique event. To view a complete menu of small event party packages please visit mbaquaticcenter.com/smallevents. Small group party packages are designed for up to 20 participants and are all-inclusive of equipment, instruction, and fun. For events with 20 or more people please contact the Special Events Supervisor at (858) 488-1000 x204 to design your event. Book your event today by contacting the MBAC Events Supervisor at (858) 488-1000 x204 or by email at [email protected] . Events are booking quickly, so make sure to reserve your spot and create a unique experience for a birthday party, family and friends get-together, or other celebration today!